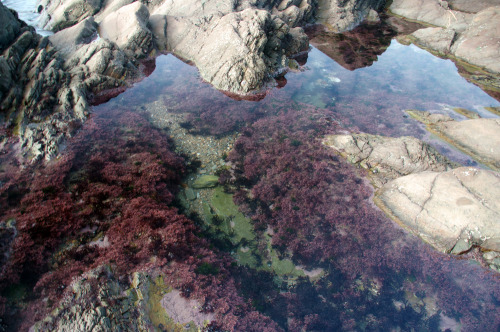 The most important thing to look out for when you head out for a spot of rock pooling is the tide. Pick a time when it’s almost at its lowest and the sea will reveals hitherto unseen rocks and pools full of fascinating marine creatures. Stand beside a pool rather than wading in, and watch and wait. Many fish are well camouflaged and eyes take time to adjust to the watery world. You’ll also find plenty of marine life underneath rocks and seaweed but just remember to put everything back as you found it. Try Kilve, Blue Anchor or Dunster beach in Somerset and Lynmouth and Combe Martin in North Devon, all good for a little rock pool action.